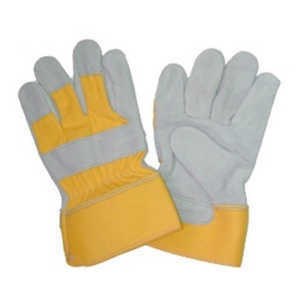 Kavach Electrical and Electrician Gloves 5 K.V. 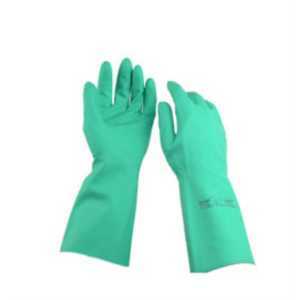 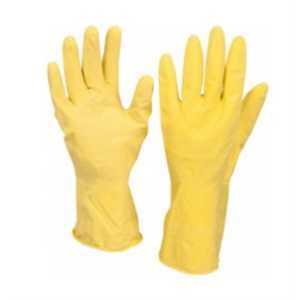 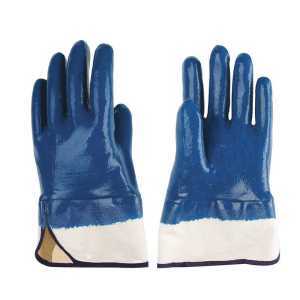 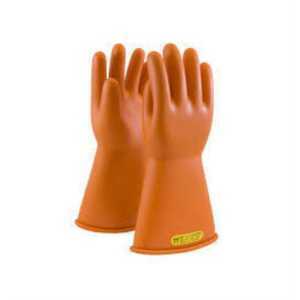 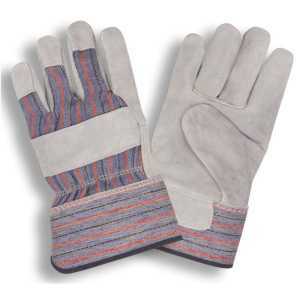 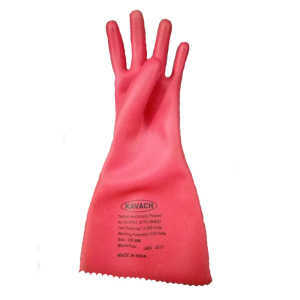 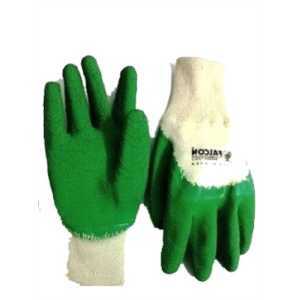 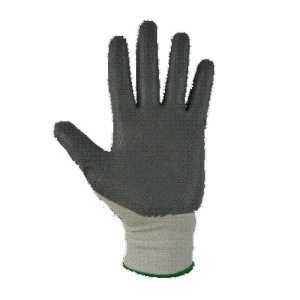 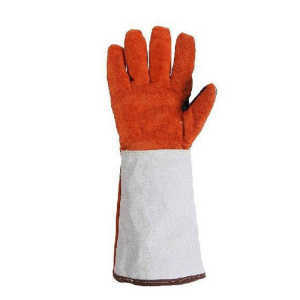 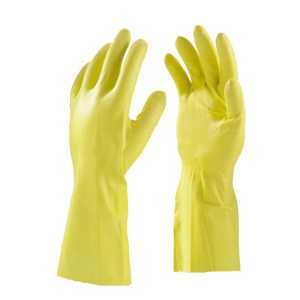 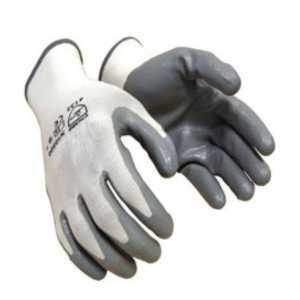 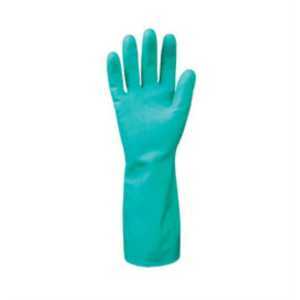 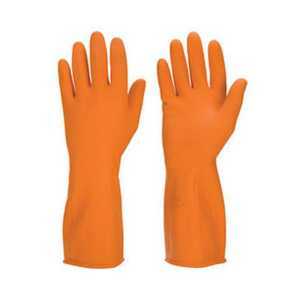 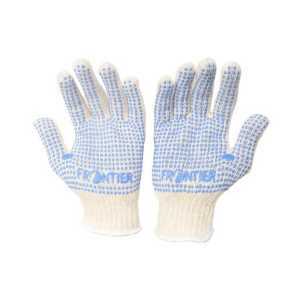 Kavach Electrical and Electrician Gloves 11 K.V. 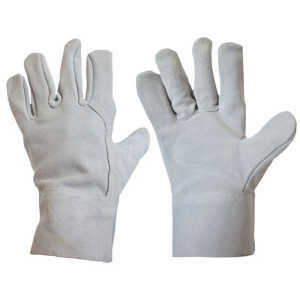 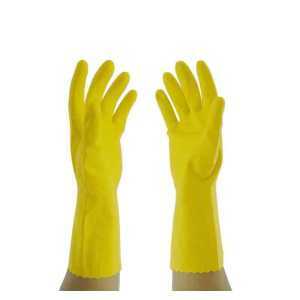 Kavach Electrical and Electrician Gloves 15 K.V. 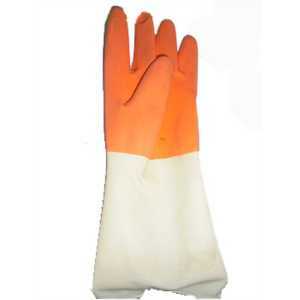 Kavach Electrical and Electrician Gloves 25 K.V. 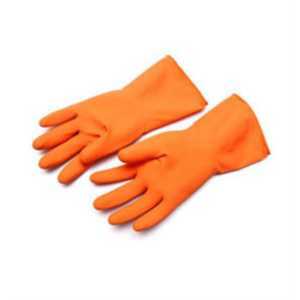 Kavach Electrical and Electrician Gloves 22 K.V. 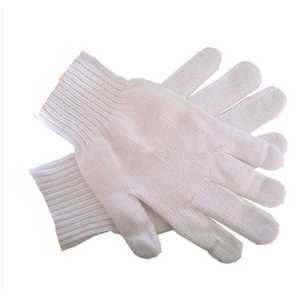 Kavach Electrical and Electrician Gloves 33 K.V.